Head on over to cancer.com. What you’ll find is a website wholly focused on delivering cancer resources. 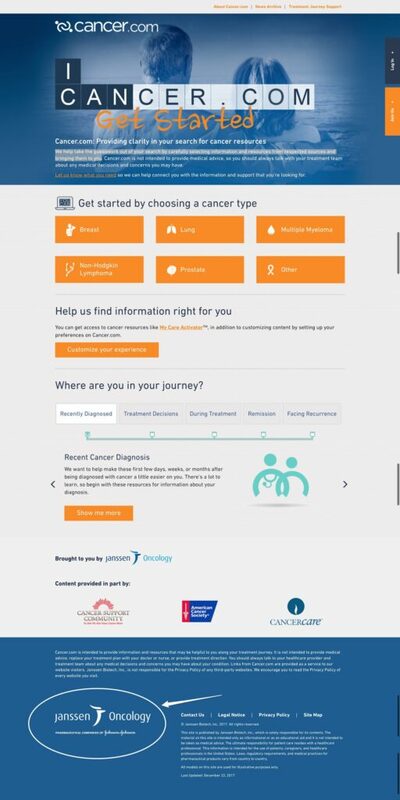 What you won’t find (at least not right away) is the branding for the company behind cancer.com. That would be Janssen, the pharma unit for Johnson & Johnson. You have to scroll all the way to the bottom of the page to see either brand name. But why would an international brand all but hide their logo from a website with what has to be one of the most coveted URLs on the planet? Simply put, Johnson & Johnson is investing heavily in content marketing. Content marketing is an incredibly popular term in the marketing world. It’s also largely misunderstood. Many people we cross paths with believe content marketing means blogging. But that’s like saying NASCAR means lug nuts. Lug nuts are an important part of every NASCAR race. But they’re far from the only thing, Or the most important. Cancer.com is actually one of the most accurate examples of content marketing. It’s when a brand, company, or organization creates a type of resource designed to address the specific needs of an audience. But again, we have to ask, why would a company like Johnson & Johnson invest years, and countless dollars, into an online resource that all but hides its branding? Why would they build an entirely different website that’s not even affiliated with Janssen or J&J? There’s no question that cancer.com is chock-filled with useful information for people looking for cancer-related resources. That’s the point of content marketing – to provide audiences with content they’ll actually value. But make no mistake; the site doesn’t exist solely for altruistic purposes. Cancer.com, as well as other J&J-owned microsites like babycenter.com, provide J&J with an incredible amount of information about the people they’re trying to target with marketing. It sounds confusing. Understandable. But let’s break it down with cancer.com. You’ll see that cancer.com outlines 5 major types of cancer, as well as an “other” category. And, thanks to Google Analytics, as well as neat measurement tools like hotjar.com, the folks at J&J can learn quite a lot about their target market just through the activity performed in this microsite. For example, they might discover that an overwhelming number of people in the southwest click on “Lung” (this is purely conjecture, for the sake of this article). That’s an interesting trend. And something worth investigating. Why are more people from the southwest looking for information on lung cancer? Perhaps it’s worth investing in ad spend in that region for related pharmaceuticals to lung cancer (remember, this site is brought to you by Janssen). Great! Then J&J knows that it’s worth their while to tailor their messaging toward financial-related topics for their cancer patients. In other words, cancer.com records – and reveals – every action that visitors take. Marketers on the J&J team can then use that information to guide and sculpt their campaigns. 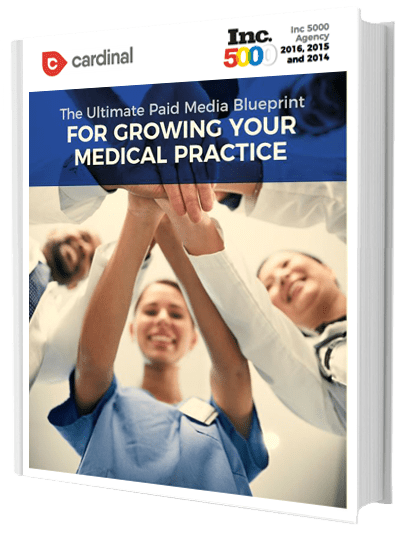 And while J&J is a multibillion-dollar company, with armies of marketing professionals scattered across the planet, that doesn’t mean you can’t use this same strategy to grow your practice. For starters, don’t get hung up on finding a cool URL like cancer.com. You don’t necessarily need to build a microsite on a separate URL. Building a resource center on your own existing website should work just fine. The key here is the terminology. Notice we didn’t say “blog on your own existing website.” or create “random medical marketing content”. That’s because when you approach this strategy with the notion of creating a resource center, you’re more likely to develop content that your audience wants. Sure, you might have a bunch of blog posts in your resource center. That’s fine. But shy away from telling yourself you’re creating a blog. You’re not. You’re creating an online resource your audience will cherish. So then, the question is, what kind of articles should you add to your resource center? Common questions your patients have. This could be about your services. But it could also be questions about insurance, or a number of other things. Your staff will help you come up with key ideas to write about. As you build out your resource center, you’ll want to monitor the performance of each content piece. 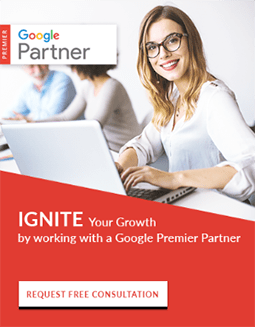 We recommend Google Analytics, which is free. 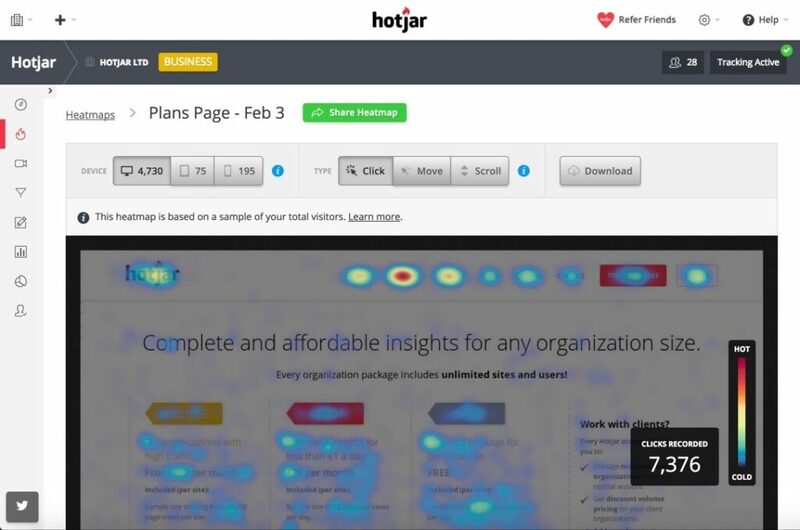 But you can also invest in heat map services like the aforementioned Hotjar, or Crazyegg. They’ll let you see how users interact with each page. Let’s say, again, that you’re a plastic surgeon, and you discover that your most powerful post, by far, is an article you wrote about lip augmentation. And, you confirm that the traffic for that article is, for the most part, from people within your specific service area. Wow! That’s incredible. Looks like there’s a spike in interest in your region for this unique service you offer. Now might be a good time to invest dollars into PPC and social media ads built around that service. 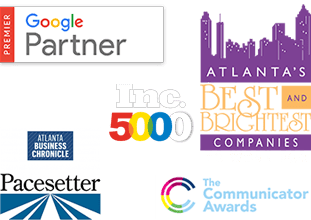 As you can see, your resource center is far more than a series of blogs that boost your Google ranking (because, to be honest, that’s not an easy feat to accomplish). It’s a way for you to truly understand the behaviors and mindset of your specific audience. 1. You create a premium piece of content. We call it a lead magnet. This could be an eBook or guide. Those are pretty standard, which isn’t necessarily a good thing. If you want to stand apart from others, and give your readers something of true value, think outside the box. If you’re an eye doctor, create an online eye test, similar to the one here. Except, make it so people have to enter personal details (like an email address) to access the test. 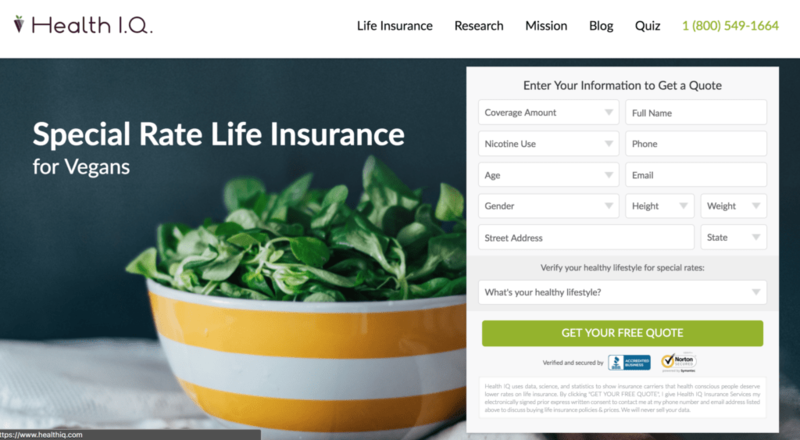 This landing page is specific to vegans looking to save on life insurance. The lead magnet, in this case, is a free quote that the web visitor will receive after submitting their personal information. 3. You create smaller pieces of content to promote this lead magnet. Here’s where blog articles help. As do podcasts, videos, webinars, social media posts and other content pieces aimed at garnering attention from your target market. Take a look at that vegan landing page above. That entire box on the right hand side could be considered a call to action, or CTA. Your landing page will need a CTA, without question. But so too will your blog posts and content pieces. 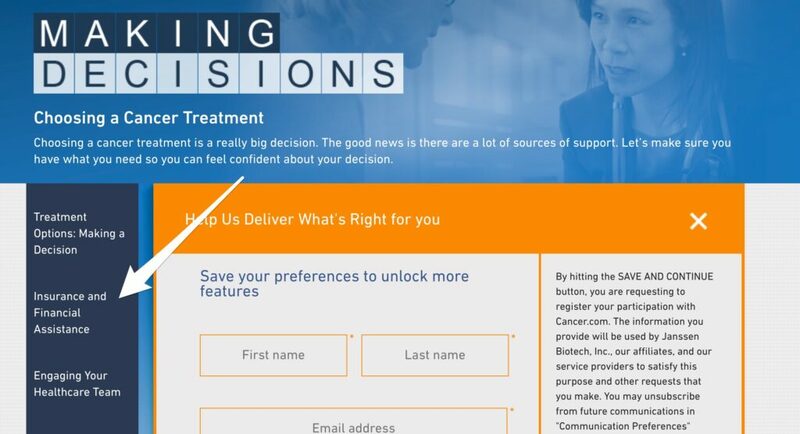 A CTA could be as simple as a button and one header introducing the CTA and, if necessary, funneling folks to the landing page. 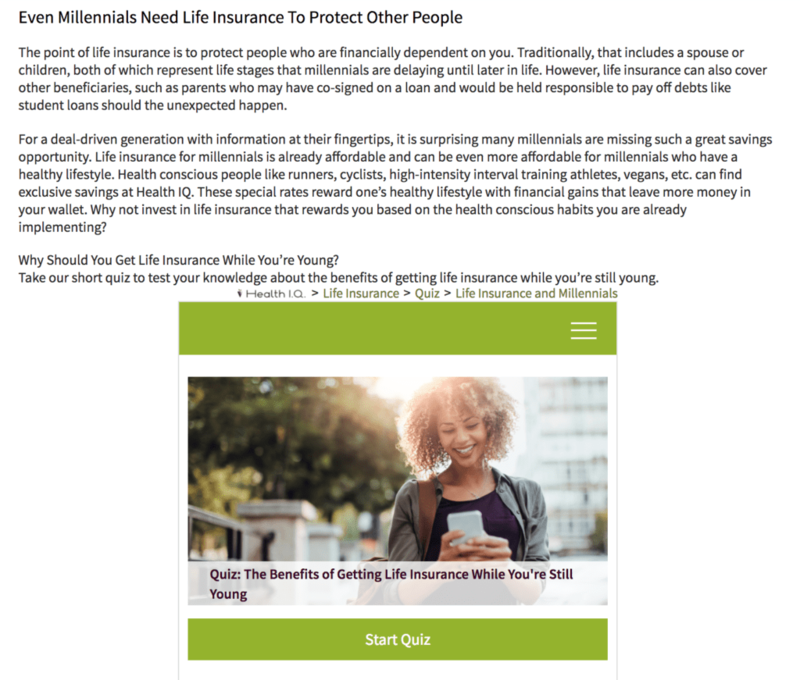 When folks click on the “Start Quiz” button, they’ll be taken straight to your landing page, where they then have to provide you their personal information in order to begin the quiz. All this to say that your resource center can grow your mailing list, and teach you vital information about your audience. For example, anyone who performed the eye exam test could be funneled to a segmented list in your email marketing platform of choice (like MailChimp) called “Free Eye Exam.” You could then reach out to this specific group with personalized emails, such as an email promoting free in-house eye exams for a limited time. Folks who didn’t score well on the online test might be interested in getting an exam by an actual eye doctor. As a second opinion. They’ll then appreciate not only the free exam you offered online, but also the free exam you offered in your office. As a result, you’ve increased your chances of winning over a patient for life. Rather than just write articles for the sake of ranking, or for the sake of having an active blog, use your resource center as a way to promote quality premium content. That way, all the work you invest in your content pieces will pay off with quality leads in your contact list. Perhaps the most altruistic of these three approaches, trust-building is a wonderful byproduct of your resource center. Again, it comes down to looking at your blogs as more than just an opportunity to “rank high.” When creating pieces of content, you want to ask yourself: what do my patients and prospects want, and need, to know? As an expert in the medical field, you’re in the unique position of being able to provide information to the wider population that they wouldn’t ordinarily have access to. While there are tons of online resources with this information readily available already, keep in mind that Google favors local results which helps with your healthcare SEO rankings. When people in your specific target location conduct searches, Google looks for opportunities to rank locally-based websites. Plus, you can always boost your chances of being seen on results pages by complementing your organic posts with paid ads. You notice from Google Analytics that this particular post ranks well. It gets good traffic from people in your specific area. You could increase your chances of folks clicking on to this post (and not some site like WebMD) by creating a PPC ad for it. That way you take up two spots on Google’s search engine results page – one for organic results, and one for ad results. 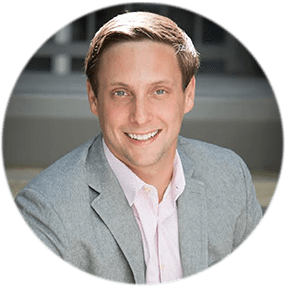 And while this PPC + Organic relationship can reap tremendous rewards, don’t forget the initial premise of your resource center: to provide patients and prospects they actually value. When that is the foundation of all the content you produce, you’ll create a dedicated audience that trusts your expertise and is excited to be a part of your world. You need not look any further than KevinMd.com for an example of this in action. 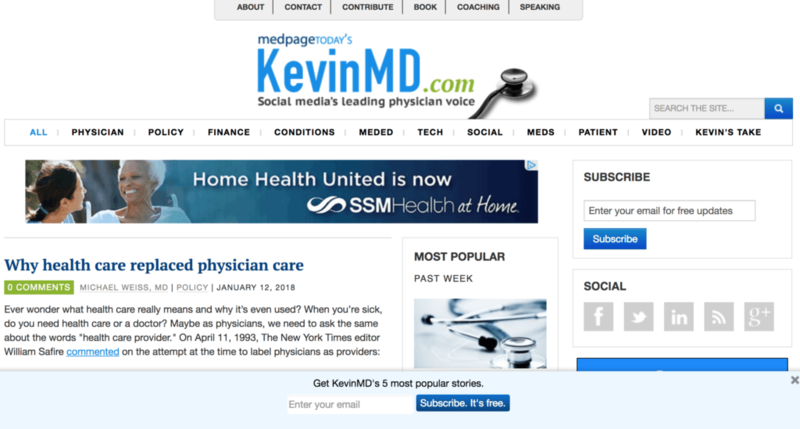 KevinMD was started by Kevin Pho, an American physician who writes on issues of medical technology, patient engagement and medical marketing. He’s built a huge audience of medical professionals, because of the unique and valuable content he writes (and shares freely), so much so that when he speaks at seminars across the country, people flock to see him. Now, take that same approach to your practice and your patients. But instead of having to travel the country to speak at seminars, your end goal is to attract patients to your practice, all through the power of content. It can happen. Folks like Johnson & Johnson, Kevin Pho and others have proven it’s possible. Need help getting started? Contact us today to learn more.